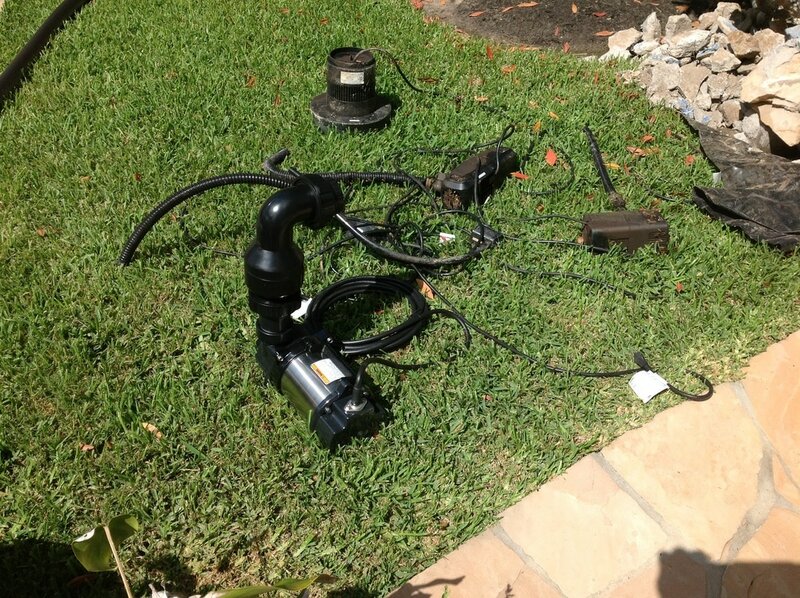 All fish and Koi ponds, water features, and fountains will eventually need to have their pumps replaced. 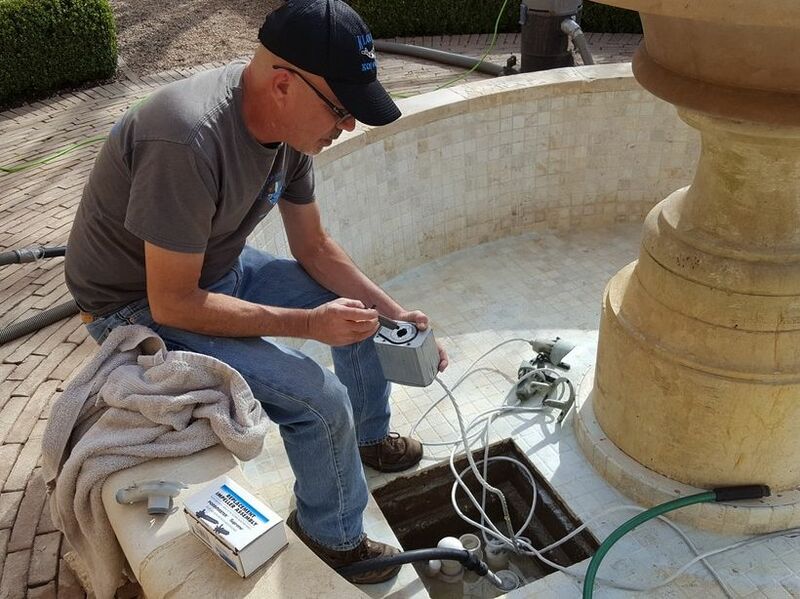 Many times, the original installer of the pond or water feature is nowhere to be found by the time it needs a new pump or can't be bothered for a simple pump change-out. 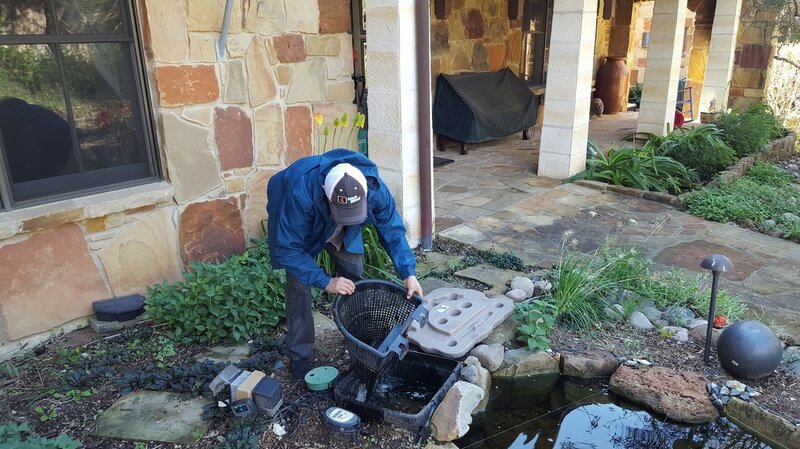 That's where we come in, with over seventeen years in the pond and water feature industry in Austin, TX we've seen just about every pond system imaginable. We're familiar with how most of these systems operate and what pump they need. 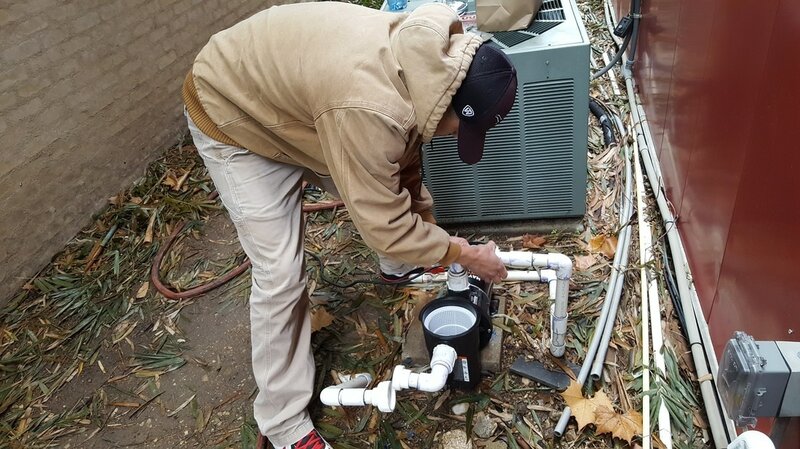 We are often able to recommend a replacement pump that is better than the one you had to begin with. You can trust us to provide top-quality service and expertise to your piece of paradise. Send us pictures of your pond or water feature today to get started and get back to enjoying the water feature lifestyle. If you have pictures of the pump or the pump enclosure, such as a skimmer, that is extremely helpful!